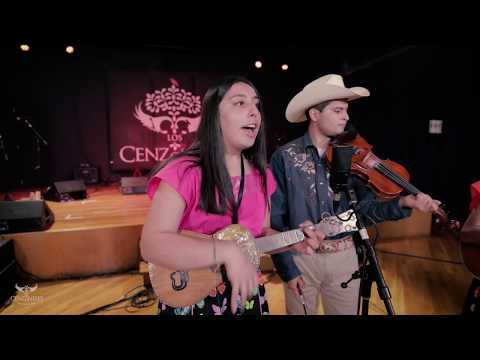 Los Cenzontles is joining forces with Preservation Hall Foundation as the historic venue’s newest artists in residence. Preservation Hall’s Artist-in-Residence program invites artists of all kinds–musicians, visual creators, dancers, and more–to be a part of the Preservation Hall community. Artists-in-residence engage in exchange and collaboration in order to develop their art form. Los Cenzontles’ short-term residency will run from December 10 through December 14. We will be performing at the Mexican Cultural Institute at the Mexican Consulate in New Orleans on Wednesday, December 12 at 6 p.m. and again at Preservation Hall on Thursday, December 13 beginning at 8 p.m.